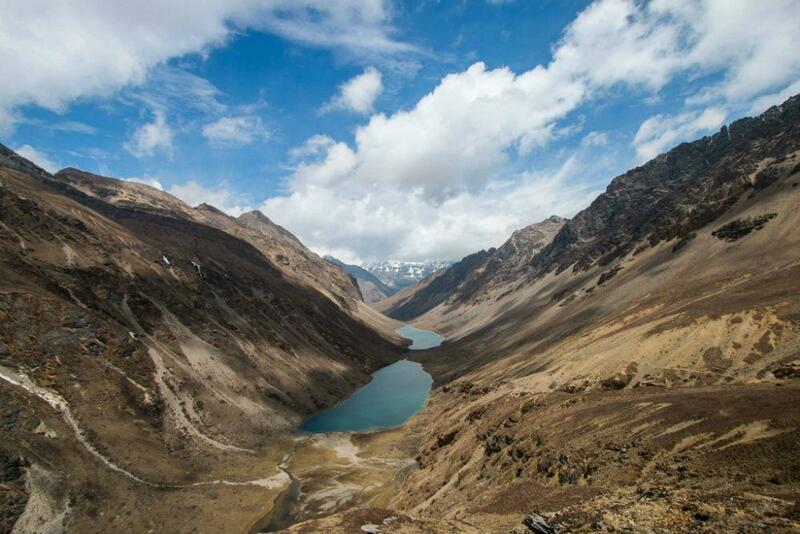 Soi Yaksa Trek is yet another beautiful and adrenaline pumping trek in Bhutan. 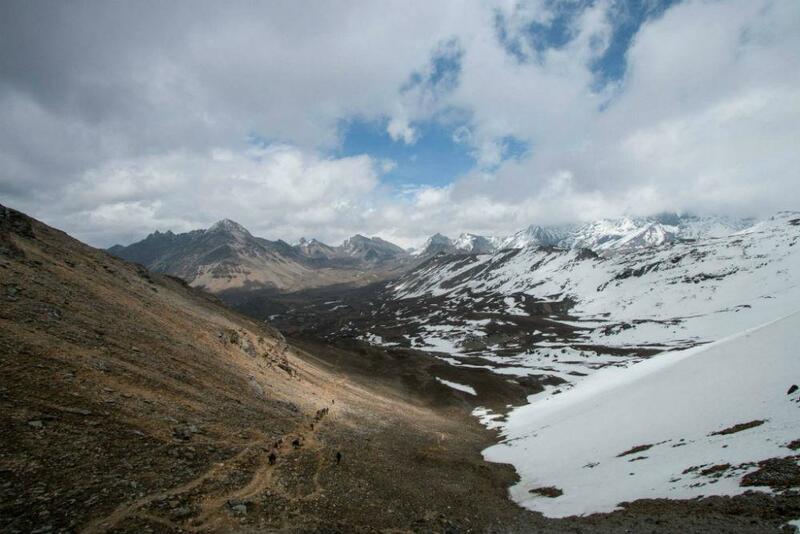 The trek is filled with beautiful scenery with some climbs as high as 4700 m. Soi Yaksa Trek does not require any special technical skills and every trek is led by a qualified Bhutanese guide. The level of difficulty is moderate and at times demanding. Drive to Haa through Chele La (3,988 m). From the pass, you can see Paro valley on one side and then Haa valley on the other. You can also have a picnic at Chele La if you like to. In Haa, some sightseeing and then going to katsho village and visiting the Katso Lhakhang. The valley of Haa was only opened to Tourist in 2002 and Haa is the least visited valley in Bhutan due to the lack of Tourist infrastructure. This has helped in keeping Haa the way it has always been, with Bhutanese families living their traditional and simple life. There are no tourist standard hotels in Haa valley, so we return to Paro for the night. Early morning drive from hotel to Shana. The trail follows the river through a heavily forested area with a few isolated farmhouses. As we go up the valley becomes narrow, wilder and steeper. The trail winds up and down along the drainage. We pass a junction en route, where another path leads over the Tremo La to Tibet. This route was formerly used by Bhutanese people as a trading route to Tibet. We cross several traditional wooden bridges finally arriving Thanthangka. Camp is in a meadow with a stone shelter. From this campsite for the first time-in case of good weather the Mount Jomolhari may be seen. The path ascends for a while until we reach the army camp. We then follow the river above the tree line, enjoying stunning views of the surrounding peaks. Hot lunch is served at a yak herder's camp. A short walk from here into the valley takes us to our campsite at Jangothang (4,040m). From here, the views of Jhomolhari and Jichu Drake are superb. Most people will feel the effects of ascending 1800m in 3 days, so we will have a rest day at Jangothang. We will also do short day hike to acclimatize ourselves with the height. Follow the standard rule : Trek high, sleep low. 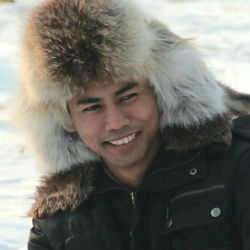 The area is rich in livestock, which has always been very valuable at these high places. Day halt at Jangothang and enjoy the scenery possible. Upon leaving camp at Jangothang, we follow the trail to the river with two bridges. Cross the first bridge and climb the trail that zig zag up the mountainside. The trail climbs steeply after the bridge and ascends about 300m in a very short distance. There are literally breath taking views of Jumolhari (7,315m), Jumolhari 2 (6,942m) and Jitchu Drake. A flower carpeted meadow with several yak herders’ tents indicates the end of the climb. The rest of today’s walk is flat and easy. The first lake is our possible campsite. The highest pass on this trek is crossed today so it is important that we get an early start. The weather in the mountains tends to be most settled in the early morning, increasing the chances of spectacular views. 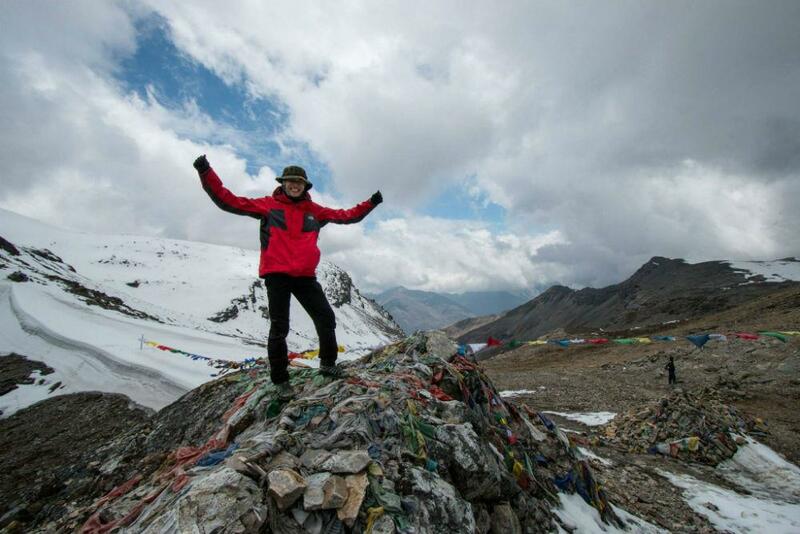 Bonte La (4,890m) is the highest trek of this pass. There are several cairns and prayer flags. Take time to enjoy the scenery or put up some prayer flags. 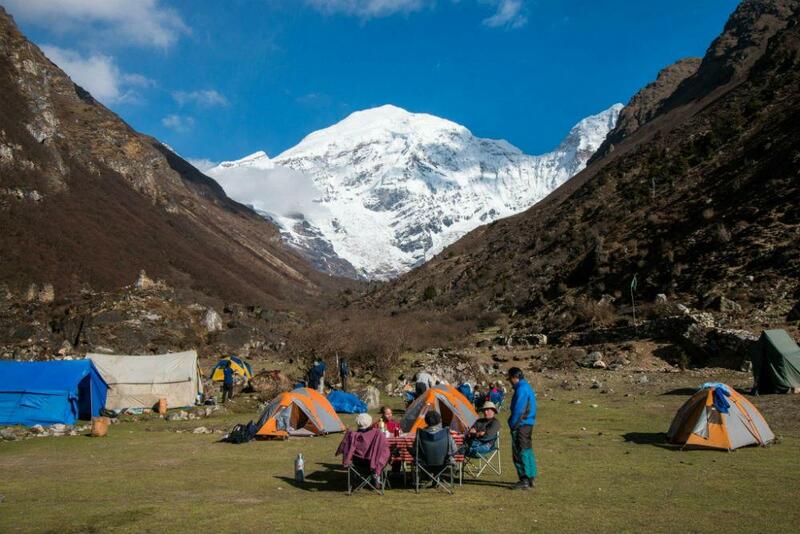 Your camp site at Soi Yaksay valley is a beautiful site with impressive rock cliffs, waterfalls, deep side valleys and snow covered peaks. This stage offers a number of beautiful sceneries. You will have beautiful views into the valley where the last camp has been put up and also the glaciated peaks to the South-East. Walking distance is 10 to 11km, the difference in altitude of ascent is 700m, the walking time is 4.5 hours. You pass the village and there is a steep and steady climb which takes an hour. 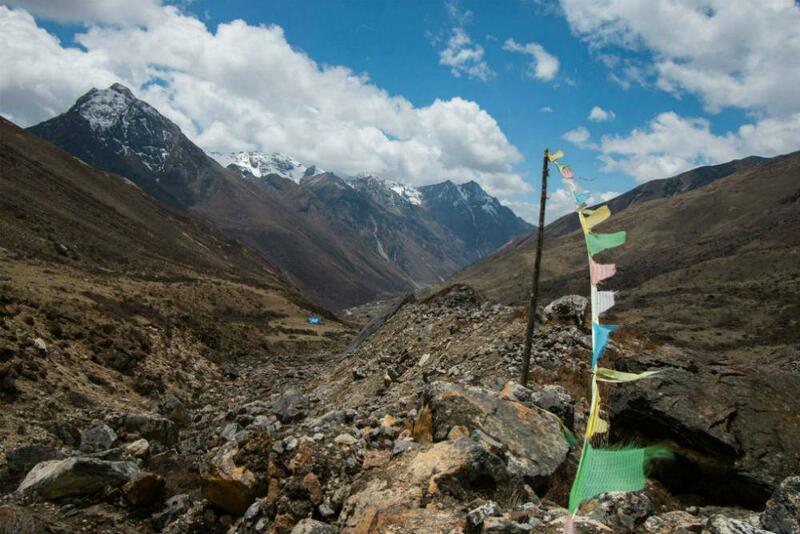 The pass has several cairns covered with prayer flag. Climb a bit and you can see the mountains like jumolhari, Jitchu Drake etc. Looking back is the pass crossed yesterday and looking the other side is tonight’s campsite. The trail first stays high to the left with some exciting drop offs, then winds gently downhill to camp. Thombu camp is the second highest camp for this trek. Walking time 4.5 to 5 hours, The ascent overcomes a difference in altitude of 180m, the descent 1560m. Cross the valley through a swampy area to find a clear trail through rhododendron bushes that climb steeply to Thombu la (4270m). The ridge walk from the pass is one of the best parts of the trek: very high above the valleys on a good trail with a beautiful view. It takes about an hour to reach a big descent. The trail ends near the military helipad next to the Bhutanese army camp. We drive back to the hotel for the night. We drive to Thimphu for the day and have an easy and light tour. Today is an easy walk and with small ups and downs followed by a couple of short steep switchbacks to descend a vertical cliff before finally reaching the last stretch to Dodina. The trails descends through bamboo forests, following the mule trail high above the river and reach Dodina where your vehicle will meet you and drive you half an hour to Thimphu.,the modern capital of Bhutan. Thimphu has a population of about 98,500. The town is made up of just three lines of shops and is the only capital in the world without traffic lights. I woke up the next day watching the sun shining through my tent. The sky was blue and there were not much clouds blocking the shining sun. The snow has melted and everything turned green and brown again. After early breakfast, I spent a few hours in our campsite writing, transforming my thoughts on a paper so I wont lose it. I dont write often because its hard to get the mood for it. But once I get it, its magic, I can just keep writing, the ideas kept coming inside my mind from an unknown mysterious source and all I need to do is to write it down on a piece of paper. I first learned about Bhutan from the media in the early 80s. After watching that documentary I deeply fell in love with this fairytale kingdom, it has been on my bucket list ever since. Finally my dream came true this October when my husband and I embarked on 12 nights Jomolhari loop mountain festival trekking tour. It was a birthday treat for myself. To summarise this trip of a lifetime, there are only a few words. " mind blowing, soul rejuvenating, truly mesmerising"